Episode 275: Maybe the Mets are Good! 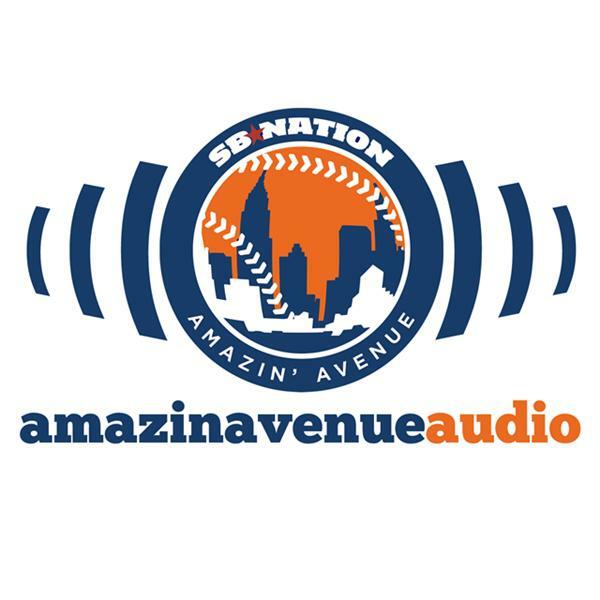 Welcome back to Amazin’ Avenue Audio, where we try to keep things in perspective but celebrate the Mets’ great first week of the 2018 season. Brian is off this week, but Allison McCague steps in as co-host as I do my best to put on Brian’s hat, and we think you’ll enjoy the show. We touch on the incredibly opening week that we saw from Yoenis Cespedes, the state of the rotation and bullpen, what on Earth is going on with Jose Reyes starting over Amed Rosario a couple of times, and plenty more. There’s a long way to go, but this season is off to a great start, and we hope every podcast over the next six months will be this upbeat.